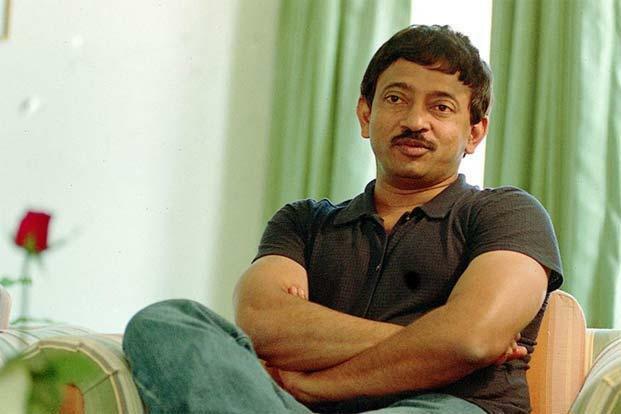 Ranked: 5 Best Bollywood Films Of Ram Gopal Varma! He is one of the most out spoken filmmakers around and has on several occasions stirred up a storm with his controversial tweets. But despite all controversy that surrounds him, Ram Gopal Varma is one of finest directors of Bollywood who has given us some marvellous to revel in. He owns the political and gangster film genres in the industry and has delivered some mega hits that we will never in a hundred years be able to get over! Take a look at some of the best directed Bollywood films by RGV, ranked! 5. Bhoot – One of the best film ever made in the supernatural horror genre in Bollywood, the film is the story of a couple (Ajay Devgn and Urmila Matonkar) who move into a haunted apartment and are embroiled into the haunted history of the house when a spirit of the woman who died there take over Urmila’s body. The actress did a commendable job as a possessed wife and won several accolades for it. 4. 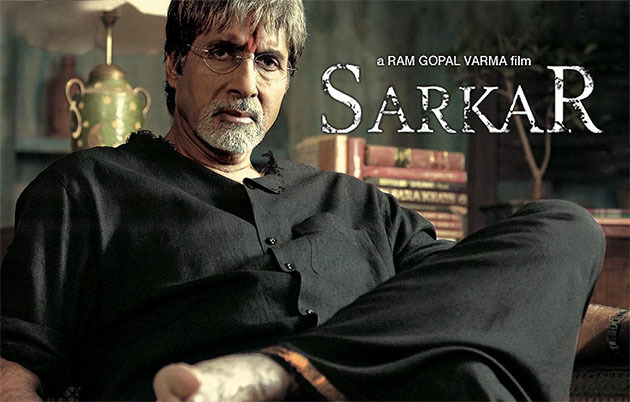 Sarkar – The film is iconic in its own right and the film maker did a splendid job at reworking The Godfather for the Indian audiences. His idea to place Amitabh Bachchan and Abhishek Bachan in the shoes of the gangster father son duo worked like a charm with the audience. The film had influence drawn from the life of Shiv Sena Chief, Bal Thackeray. 3. Rangeela - The 1995 film was a terrific watch and was written, directed and produced by RGV. The film is a unconventional love story of two friends, played by Aamir Khan and Urmila Matondkar. While Urmila becomes a popular actress and has a leading actor (played by Jackie Shroff) falling in love with her, she gets distanced from her friend and when he decides to walk away she realizes how she loved him. The film was not just a super hit watch but also had a some amazing music. 2. Company – The 2002 film was an impactful watch where Ram Gopal Varma tried to expose the reality of the underworld gangs in Mumbai. With powerful performances by Ajay Devgn, Vivek Oberoi and Urmila Matondkar. The director of the Oscar winning film Slumdog Millionaire, Danny Bolye stated that Company influenced his to make the film. 1. Satya – It is one of the best gangster films ever made and ranks high on the must watch films of Bollywood. The 1998 film was about an immigrant in Mumbai who is trying to build a life in the new city and gets sucked into the underworld. With incredible performance by J. D. Chakravarthy, Urmila Matondkar, Manoj Bajpayee and Paresh Rawal, it makes for one of the most influential films of all times. 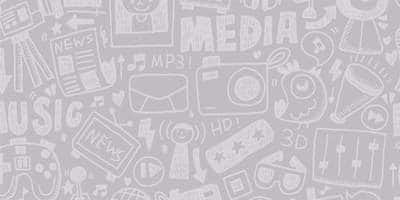 Some of his other great films include, Raktra Charitra, Shiva, Kaun and Daud. He might not have a huge fan following for his harsh words but certainly did a great job as a filmmaker attempting some really bold cinema in the industry.